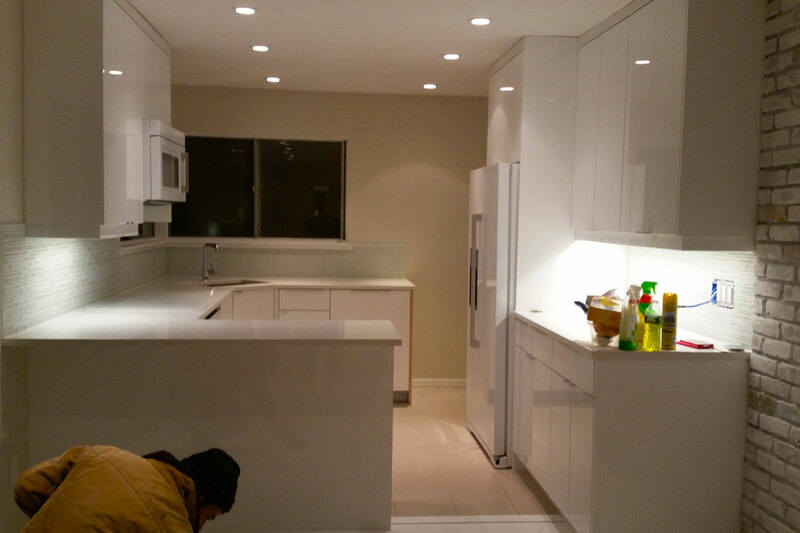 We take pride in every remodeling & customizing project. 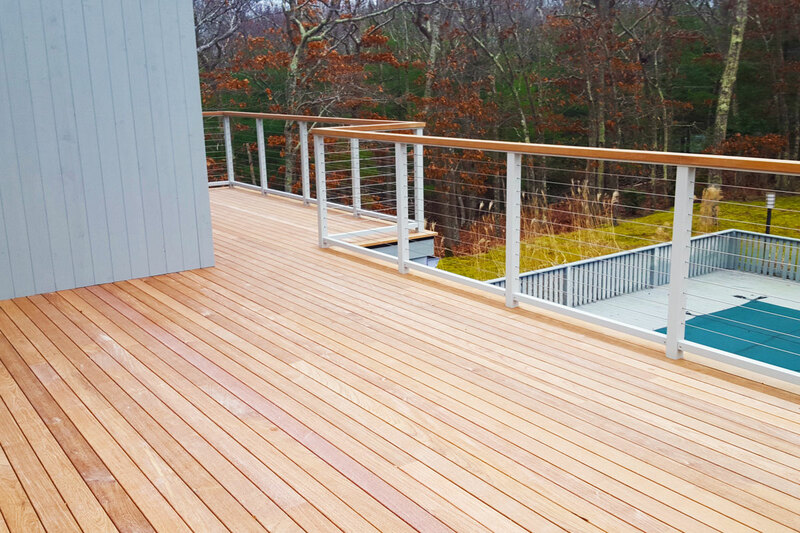 We help you to incorporate your vision and style into every fixture. From refreshing your counter-tops to a whole kitchen redesign, all is here. 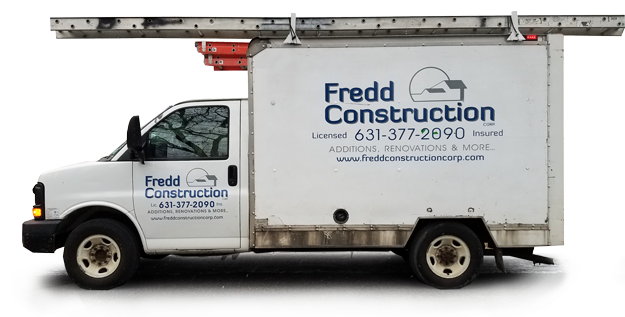 Fredd Construction Corp., is a full service remodeling company providing interior and exterior renovations for all of Long Island residential home property owners. 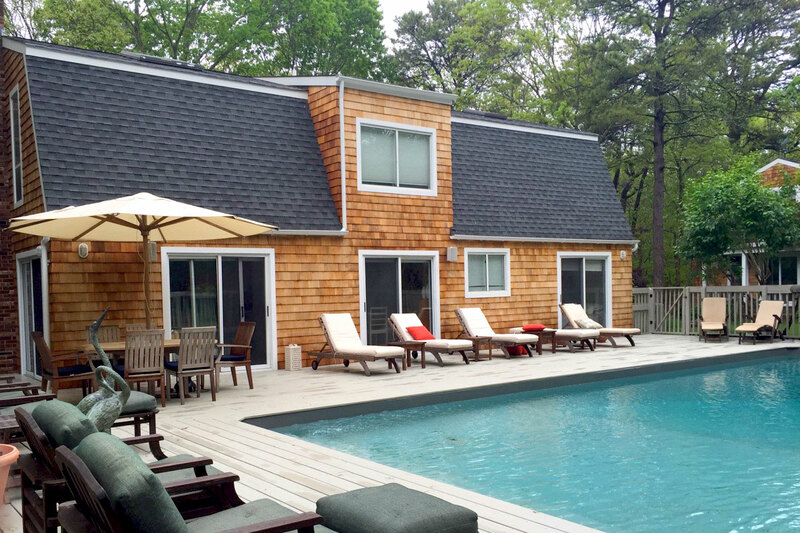 By providing you with the experience in the remodeling industry since established in East Hampton NY in 2004. 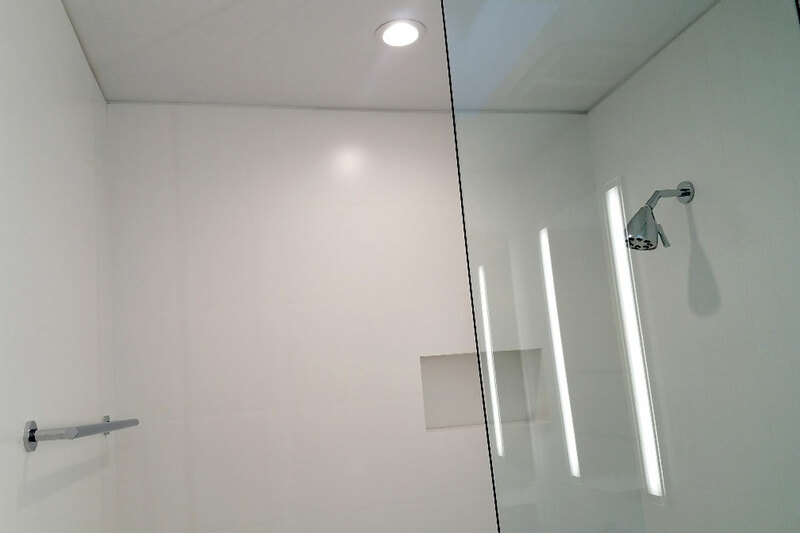 The owner or project manager has sufficient experience in all the steps of construction and has very good recommendations that assures that your project will get done on time, and receive all the attention you expect. Same day estimates guaranteed! 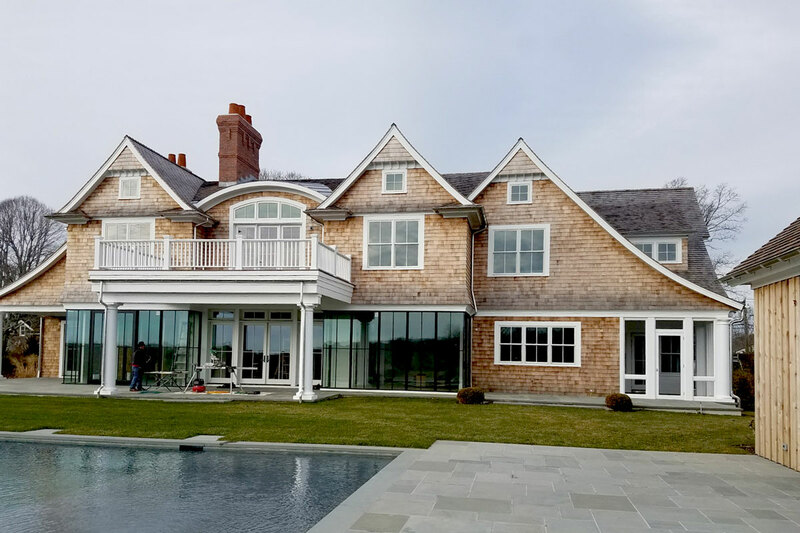 Meet the top General Contractor in The Hamptons. Schedule an appointment today!